We're commited to caring for our patients first. 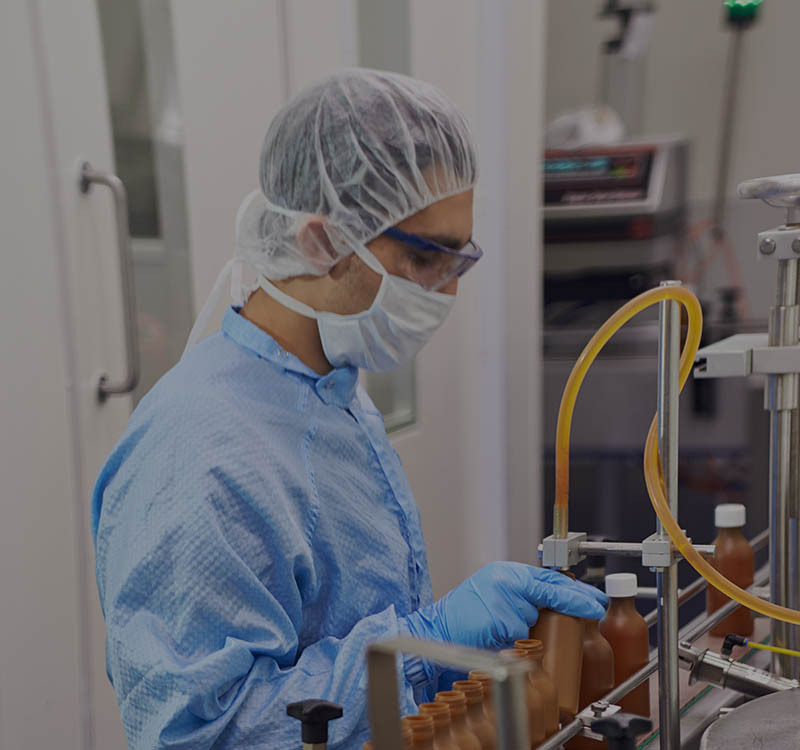 Our compounding and quality expertise provides unique solutions to our customers and patients. We pride ourselves in playing a part in our patient’s road to recovery. We can be found in many areas of healthcare. 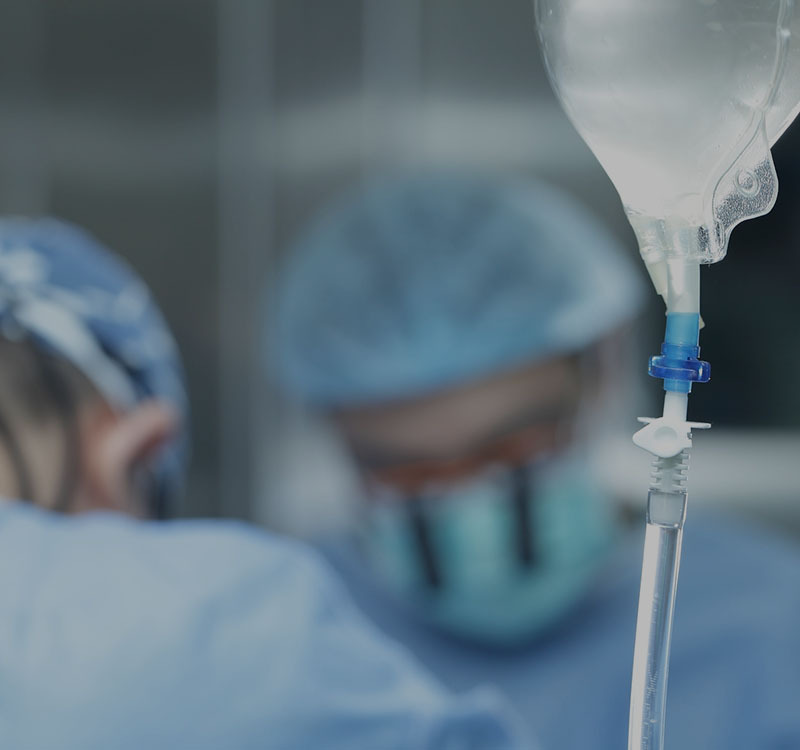 At Biomed our core focus is the manufacture of intravenous injections for patients in public and private hospitals across New Zealand. 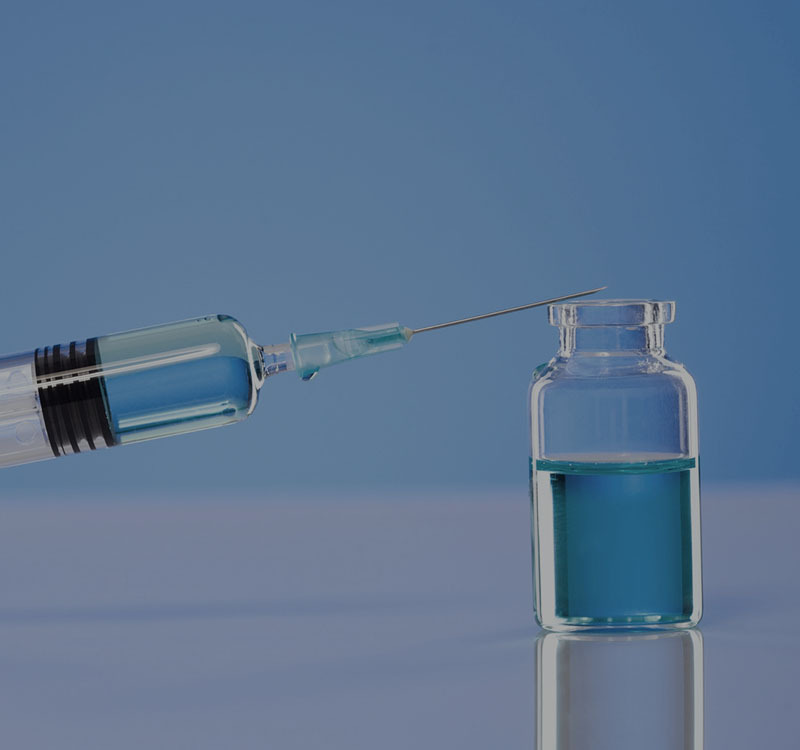 We supply stocked products through the normal hospital pharmacy supply chain, but we also provide a critical care service of aseptically manufactured injections for named patients in hospital. We provide this service 365 days of the year, with a response time of just hours between order and delivery.